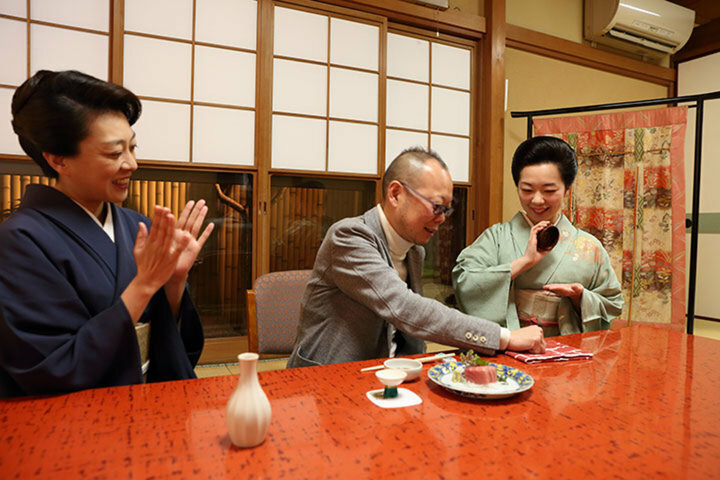 You could come in contact with the deep culture of 'Ryotei' (a traditional Japanese high-class restaurant) through Japanese culture with food, clothing, and shelter. 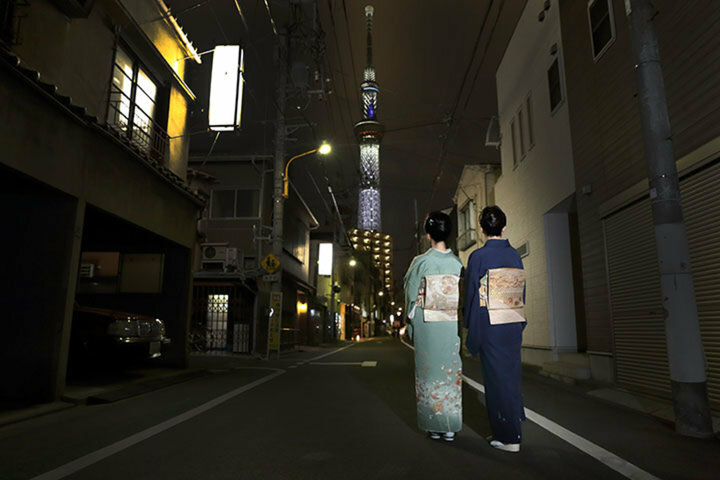 Located on the eastern bank of the Sumida River, Mukojima is known as the largest geisha district in Tokyo. 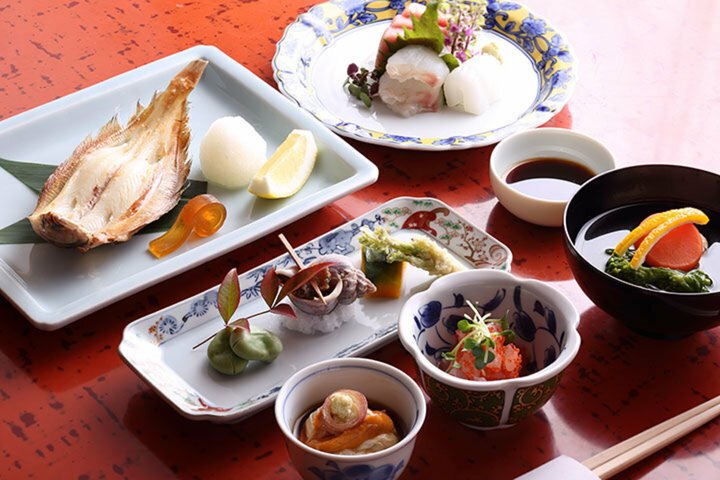 It boasts numerous well-established restaurants, but among them, Kiyoshi is considered to be a good choice for beginners, due to its balance between tradition and warmth. Established in 1949, the building and premises have remained relatively unchanged for the past 70 years. Its traditional Japanese-style wooden structure exudes a nostalgic Showa period ambiance. Kiyoshi is currently run by Ms. Ayako Kobayashi, a third generation proprietress. Ms. Kobayashi is highly knowledgeable about traditional neighborhoods (she has even been invited to give lectures at universities) and has protected the traditions and dignity of Kiyoshi over the years. 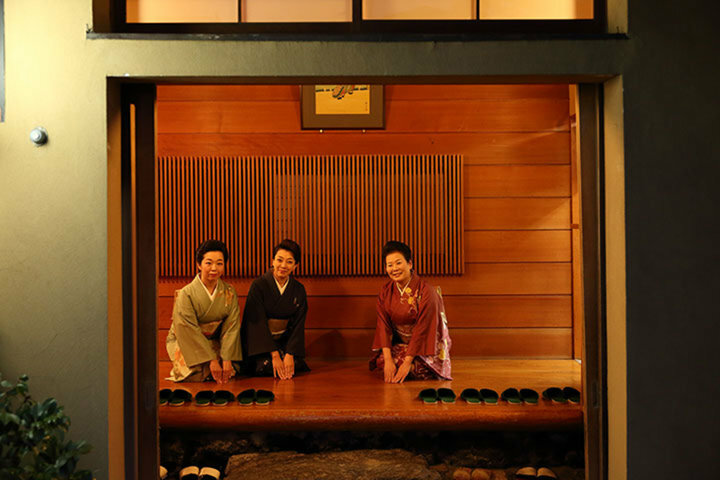 At this establishment, the proprietress and waitresses wear kimonos as they serve customers. 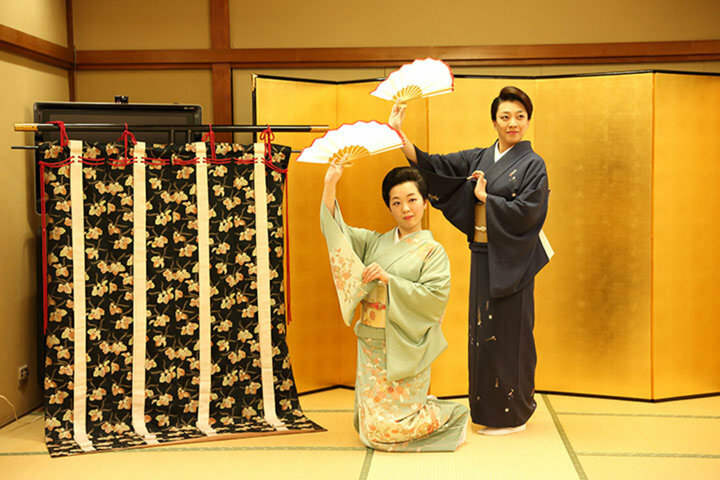 It's also possible to arrange a Mukojima geisha, who are known for their pleasant nature, to dance or play a song on the shamisen for you while you dine, allowing you to experience the hospitality of Japanese culture. While this sort of establishment might seem intimidating, the atmosphere is in fact very friendly, as the residents of Mukojima are not ones to stand on ceremony. The proprietress is very approachable, so this is a good choice for foreigners or those not familiar with geisha districts. The food served at Kiyoshi is made from in-season ingredients gathered from all over the country, including Tsukiji. They serve authentic kaiseki cuisine that allows you to appreciate the different seasonal flavors. 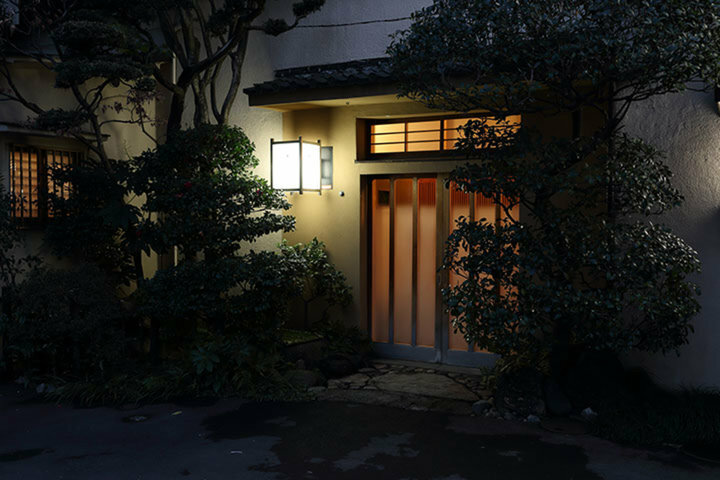 Kiyoshi has 6 private rooms, ranging from a cozy little room for 2-3 people to a large hall for parties of up to 25. All the rooms are Japanese-style with tatami mat flooring, and there are also hori-gotatsu seats, which are favored by foreigners and elderly customers. Some rooms even have karaoke machines, demonstrating flexibility in responding to customer needs. From the rooms to the food and service, everything is exquisite. I highly recommended that you try a traditional restaurant at least once in order to experience the architecture, clothing, and cuisine of traditional Japan.